When the festival is coming, where to hold the church events? Tent will be a very good option. Tent Structure is more and more popular for church function propose now. No matter temporary or permanent usage for the church, it is very convenient. In Africa, events are held very often, so church tent will be very helpful. 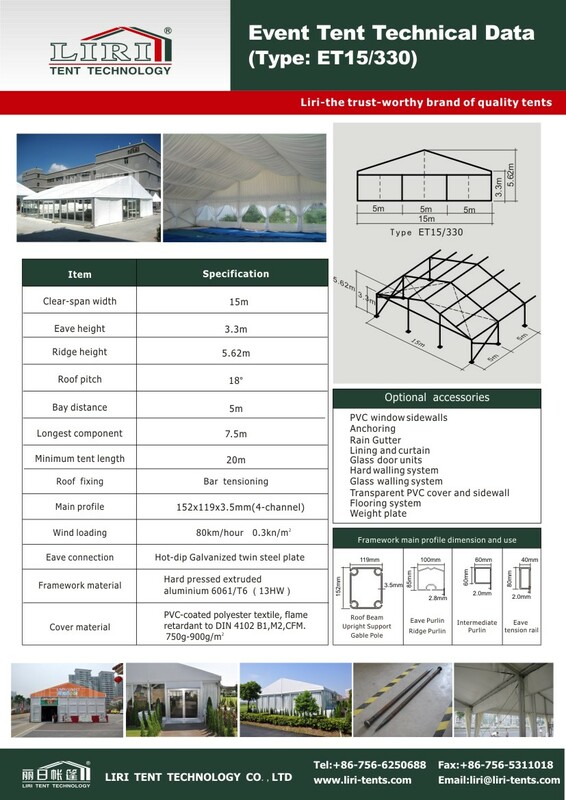 Tent has varied size of clear span, from size 3m-70m. Noramlly, the popular size will be 300 people , 500 people and 1000 people. 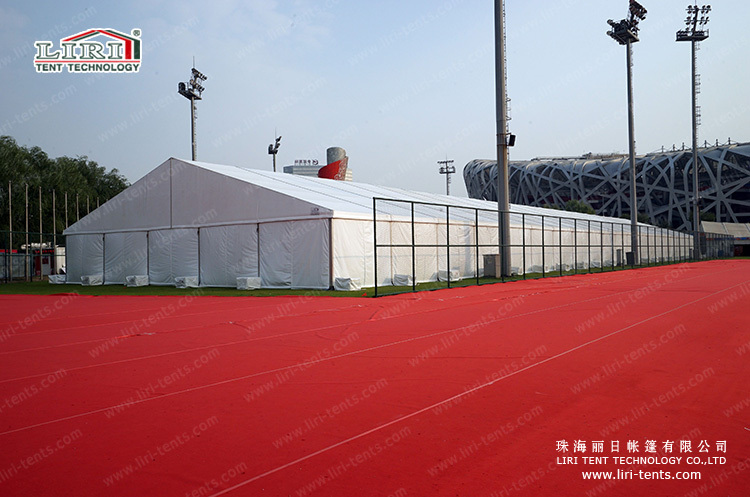 For the 500 people tent, normally, 15x30m will be large enough. However, to make the tent more special, you can decorate with different shape and deisgn.